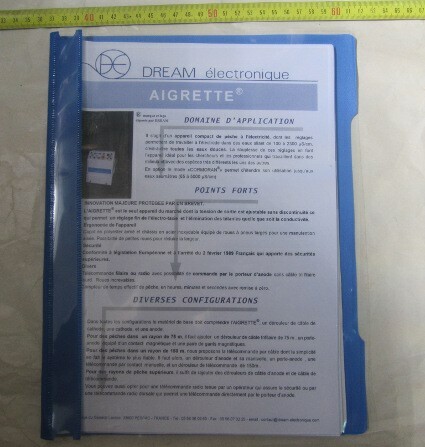 This AIGRETTE® set has a backpack remote control by radio transmitter for fishing with one electrode. 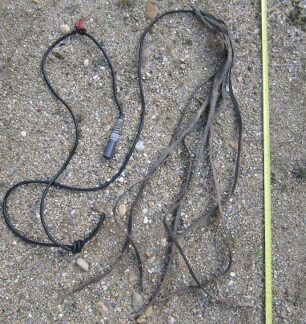 This AIGRETTE® set has a backpack remote control by radio transmitter for fishing with two or more electrodes. 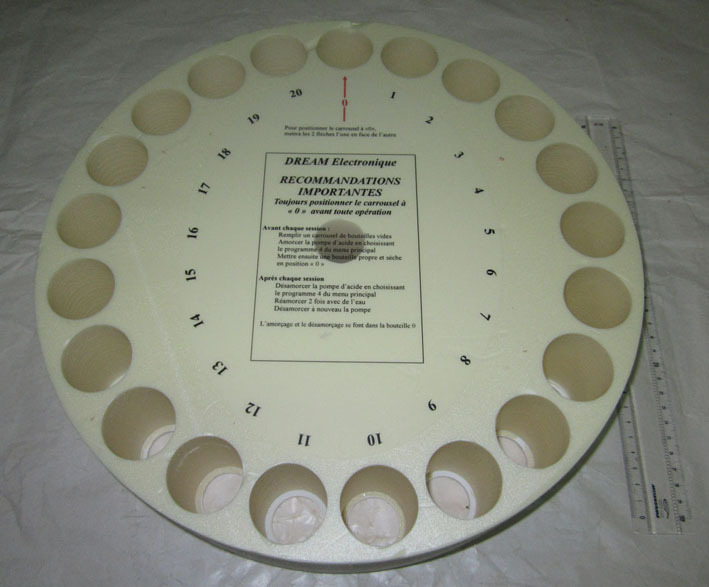 This AIGRETTE® set has a remote control by radio transmitter with magnetic switch for electro-fishing with one or more electrodes. 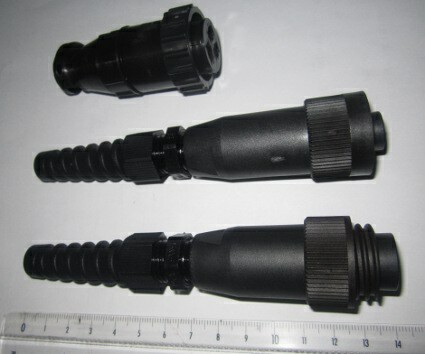 This AIGRETTE® set has a remote control by cable and manual contact switch for fishing with one or more electrodes. 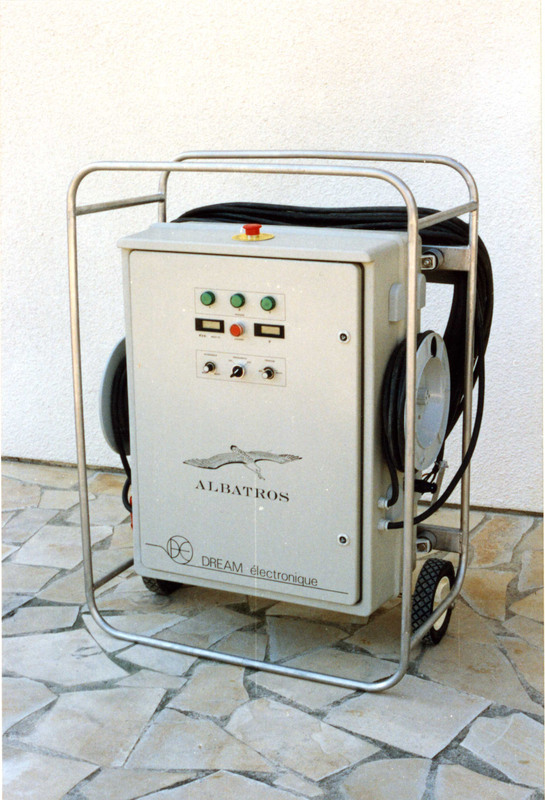 This AIGRETTE ® set has a remote control by manual contact handle or pedal for fishing by boat with one or more electrodes. 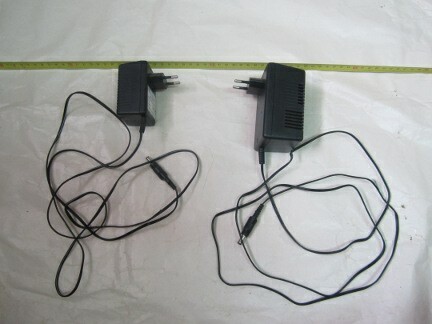 This AIGRETTE® set has a remote control by tri-wired cable for fishing by boat with one electrode. 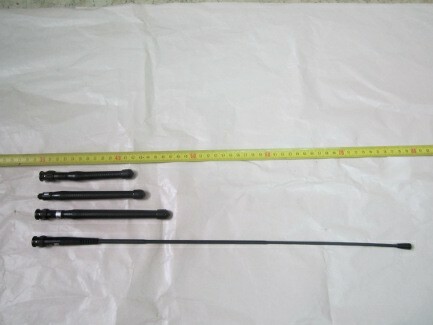 This AIGRETTE® set has a remote control by tri-wired cable, for fishing with one electrode. 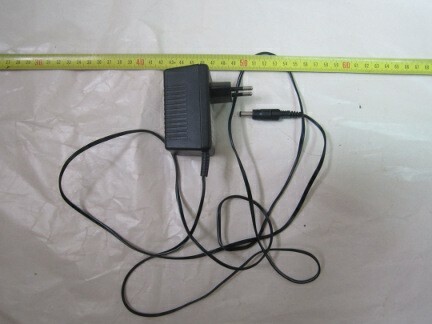 The type (M,L or backpack ) varies according to frequency used by the transmitter. 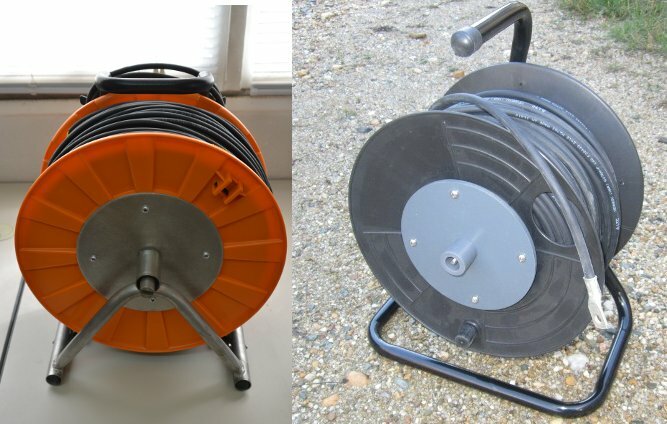 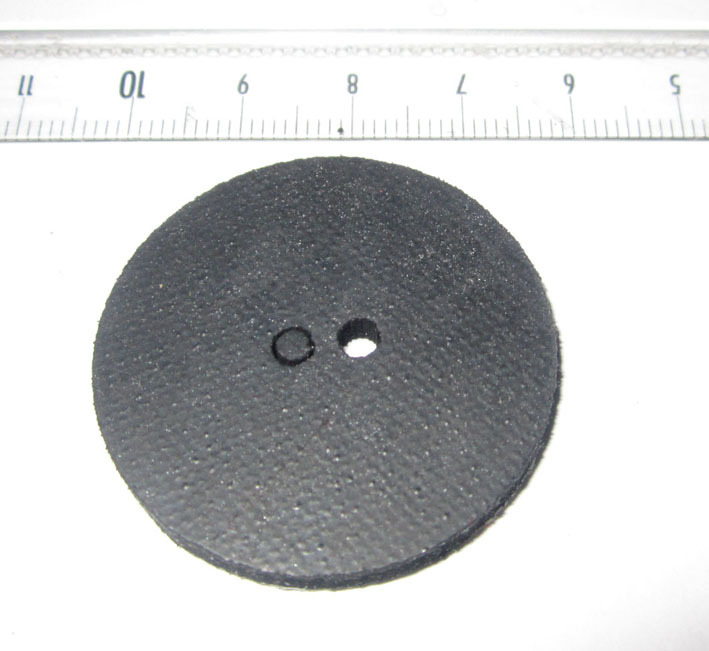 Receiving antenna for electro-fishing devices type HERON ® ou AIGRETTE ®. 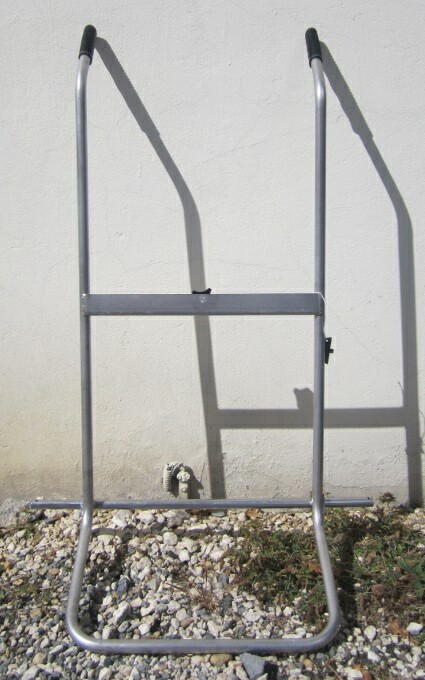 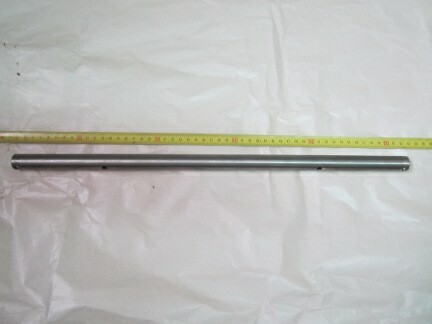 Wheel axle mountable under frame. 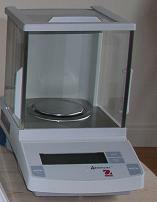 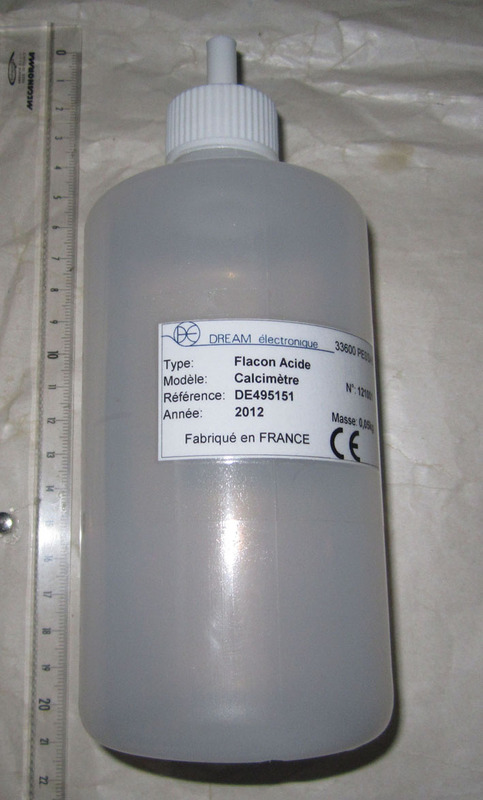 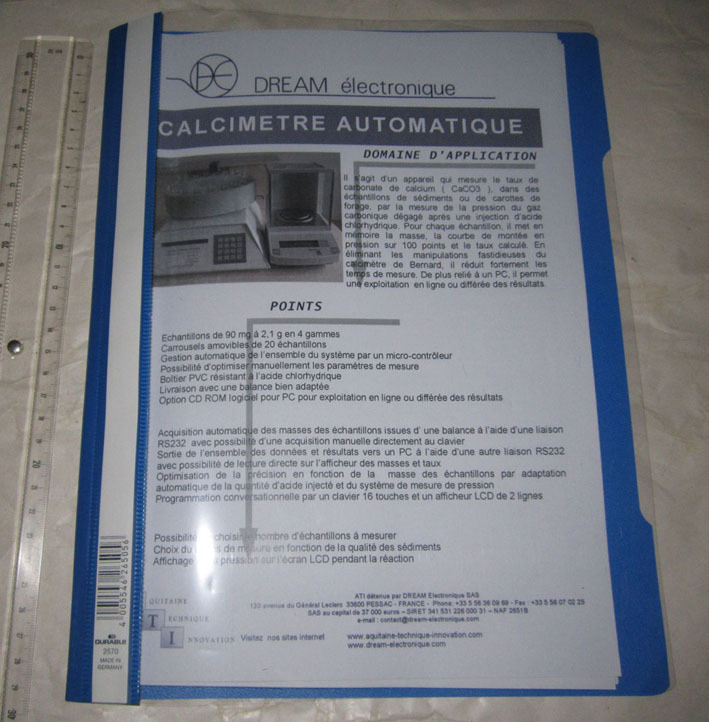 Precision scales for automatic calcimeter, from 0.001 g to 150g. 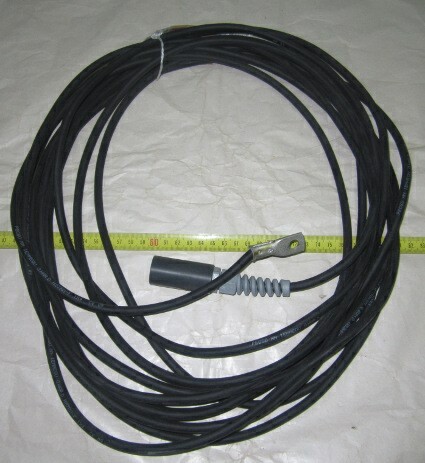 Cable connecting the contact handle to CPU or to remote control winder. 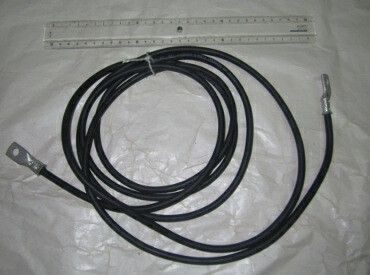 Cable to connect the anode carrier stick to MARTIN PECHEUR ® CPU. 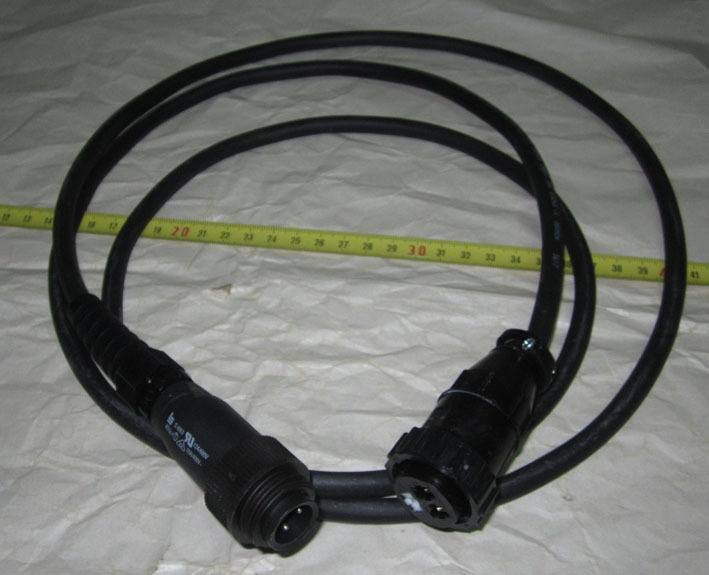 3m cable to connect scales to calcimeter or calcimeter to PC. 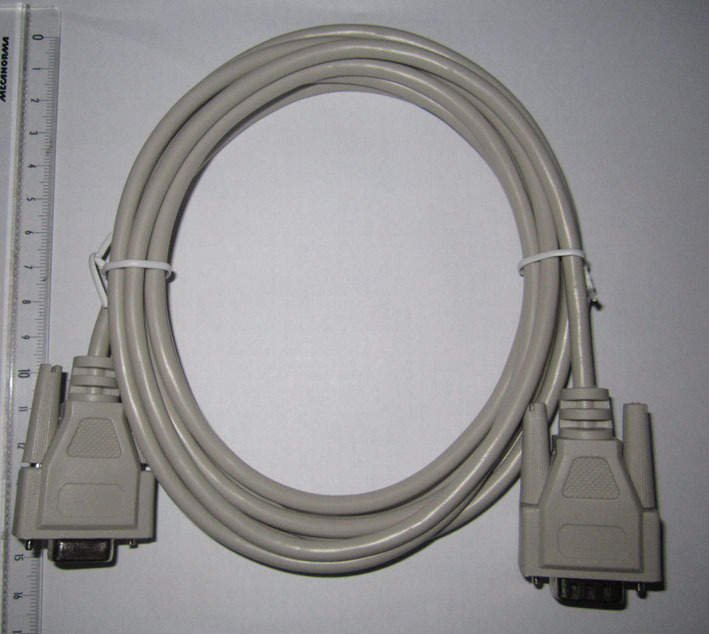 3-wire cable male-female to connect CPU to anode carrier stick or backpack transmitter to anode carrier stick. 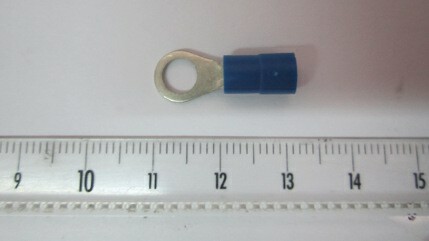 New 4-pin plug for better strength: the anode carrier stick plug to connect anode cable has 4 contacts. 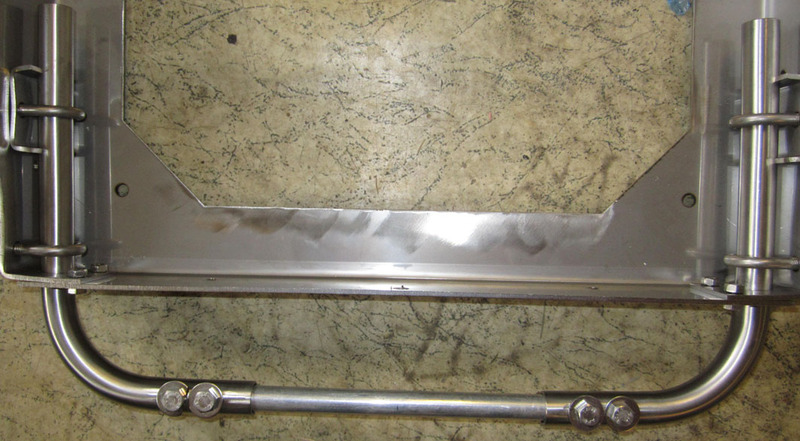 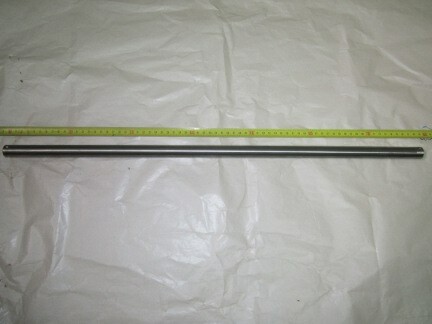 Anode carrier stick for electro-fishing devices type HERON® or AIGRETTE®. 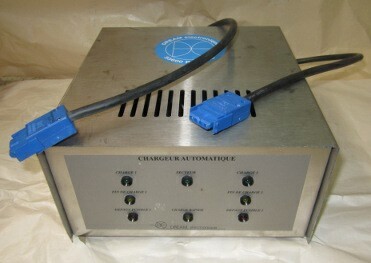 The type of charger, M or H, depends on the frequency used by the transmitter. 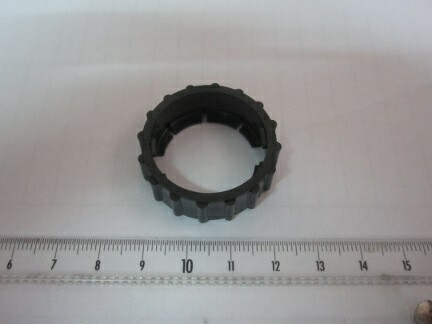 Spark plug spanner for HONDA engine. 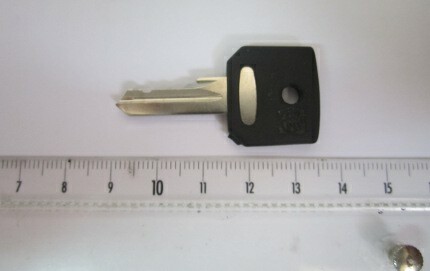 Key to switching from manual remote control mode to radio remote control mode. 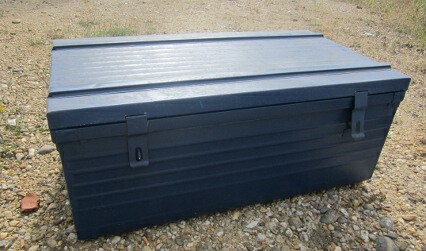 PVC or HDPE tanks for galvano- or electro-narcosis generator. 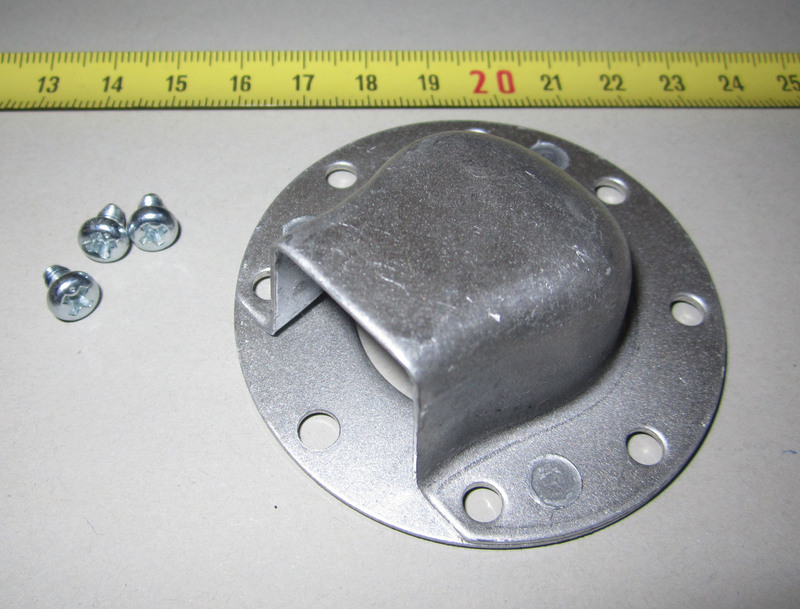 Vent for tailpipe of HONDA engine. 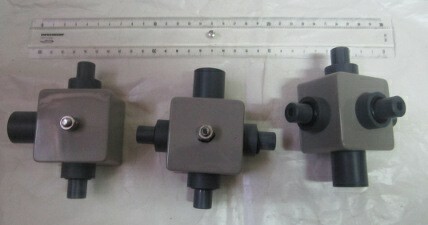 Cable winder for anode, cathode and remote control. 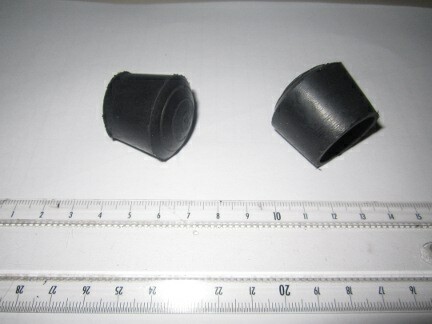 Pipe and accessoiries to deflect exhaust gases and reduce engine noise. 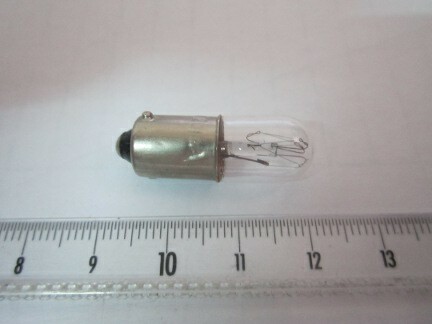 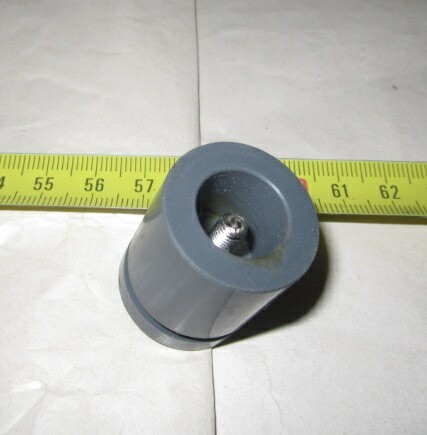 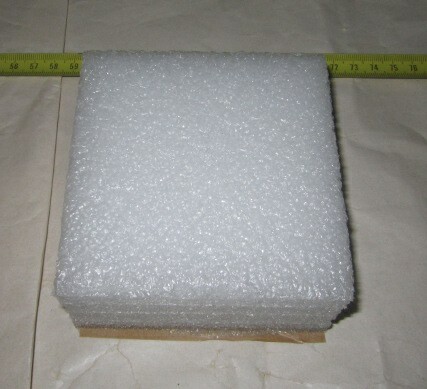 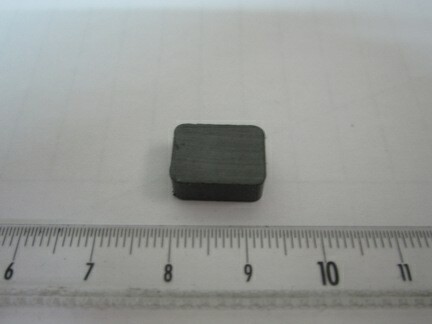 Nut used to bolt the cathode electrode on the cathode cable or to bolt the anode electrode ring on the anode carrier stick. 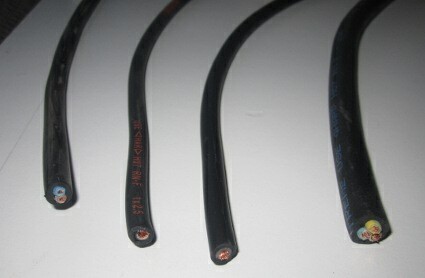 Cathode electrode consits of 6 strands of 1m braided copper. 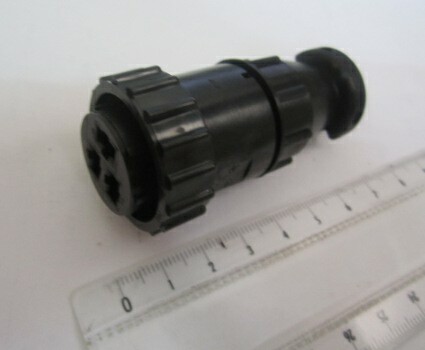 Radio remote control for electro-fishing device type AIGRETTE® or HERON®. 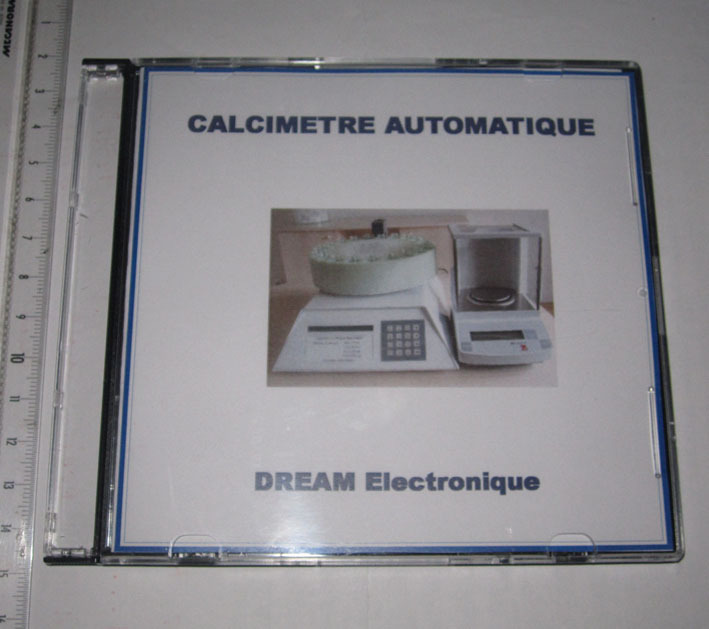 The calcimeter set, ready to use. 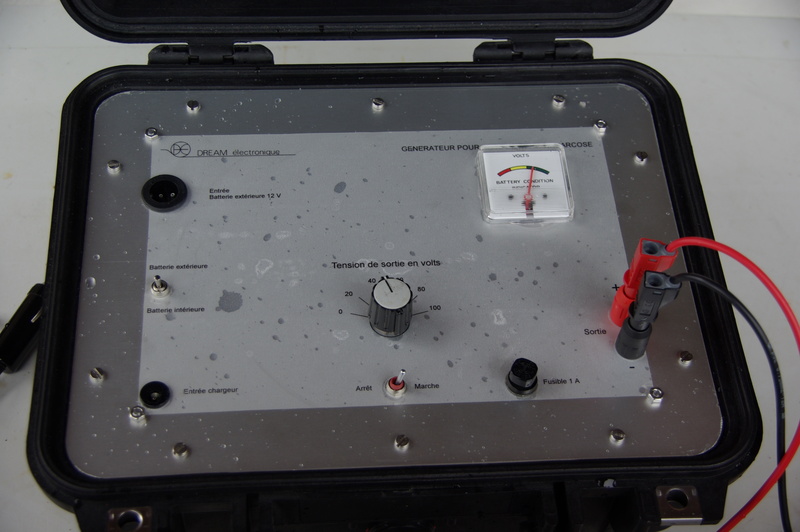 This galvano- or electro-narcosis set includes the generator and its accessories (tank not included). 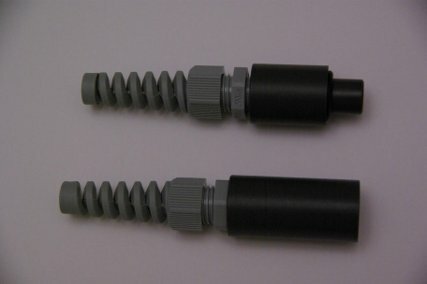 Plug for single-wired cable, type anode carrier stick cable for HERON ® or AIGRETTE ® or cathode cable for MARTIN PECHEUR ®. 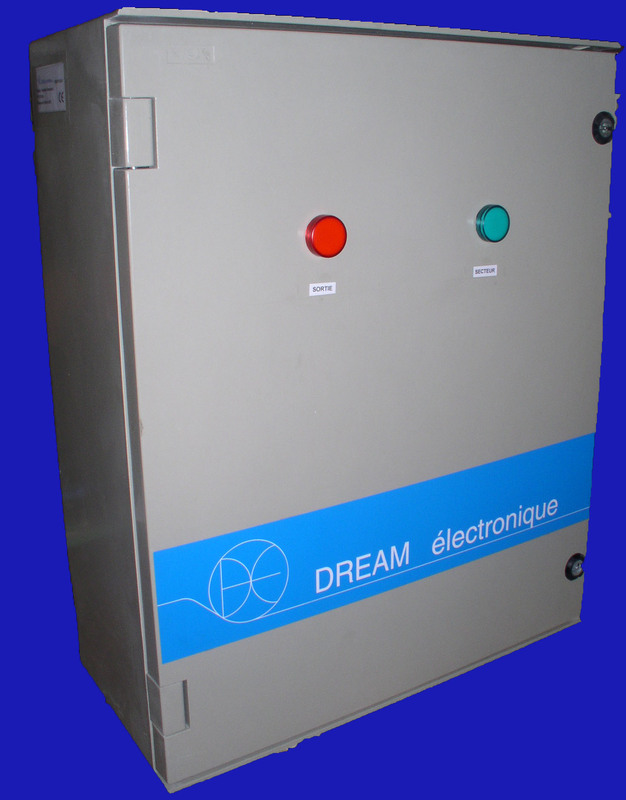 Pulse generator for electric barrier for fishes. . 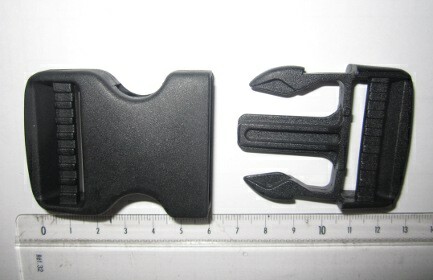 This HERON ® set has a remote control by backpack transmitter for fishing with one electrode. 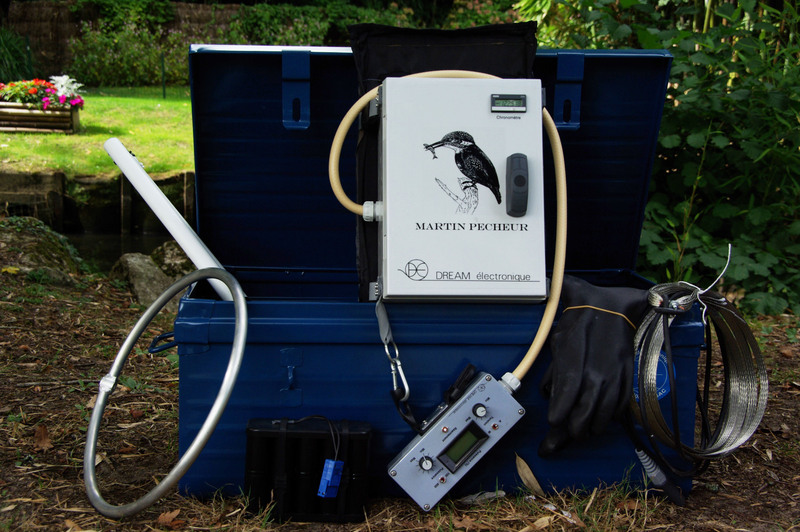 This HERON ® set has a backpack remote control by radio transmitter for fishing with two or more electrodes. 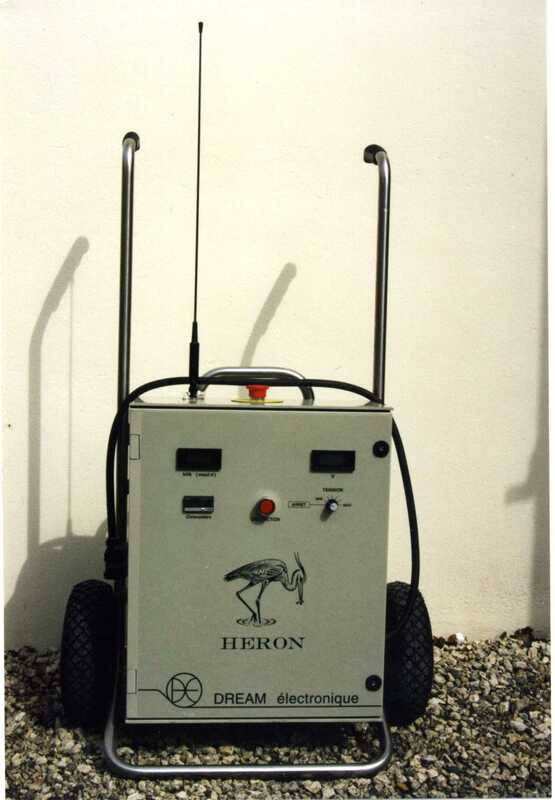 This HERON ® set has a remote control by radio transmitter with magnetic switch for electro-fishing with one or more electrodes. 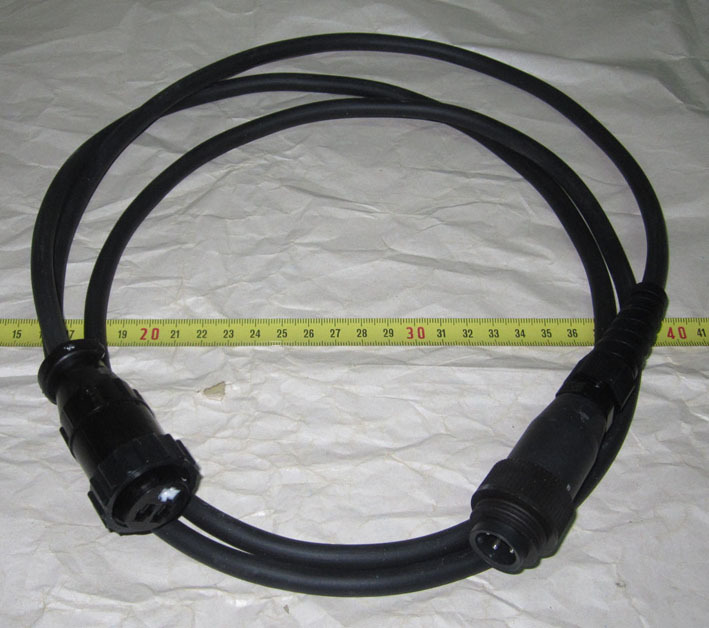 This HERON ® set has a remote control by cable and manual contact switch for fishing with one or more electrodes. 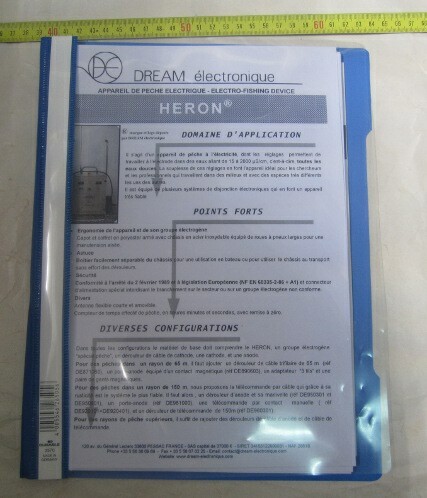 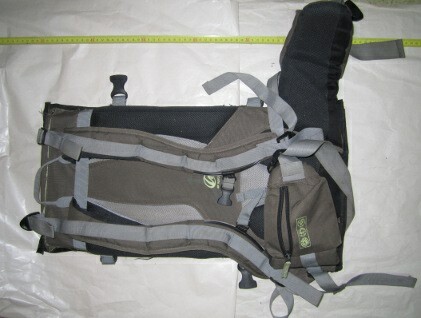 This HERON ® set has a remote control by manual contact handle or pedal for fishing by boat with one or more electrodes. 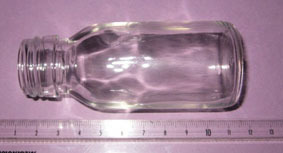 21 bottles of 0.06l for samples. 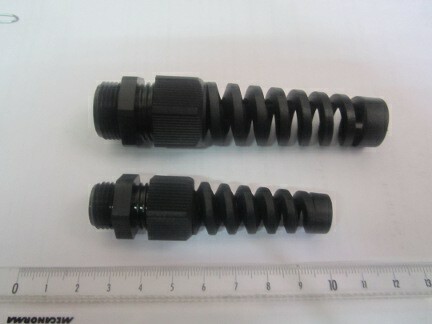 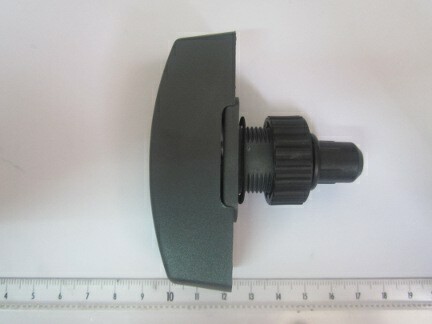 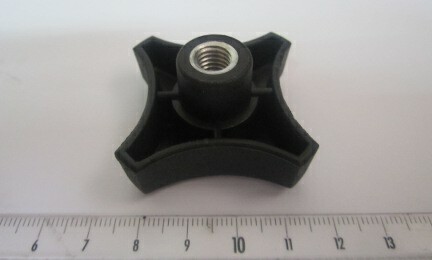 Aluminium crank for cable winder of anode or remote control. 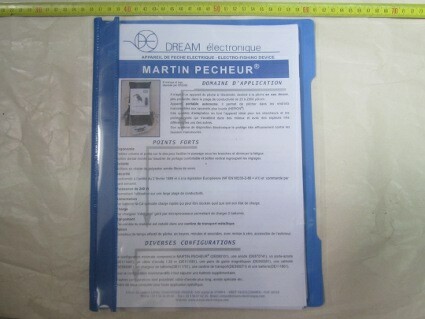 Locking mechanism for MARTIN PECHEUR ® casing. 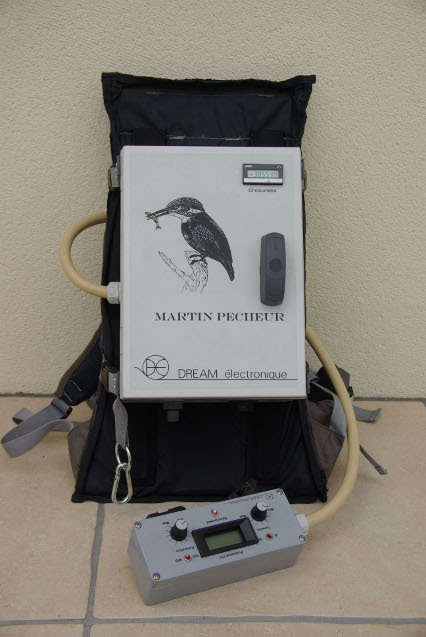 Snap hook to pull anode cable connected to the MARTIN PECHEUR or to the backpack radio transmitter. 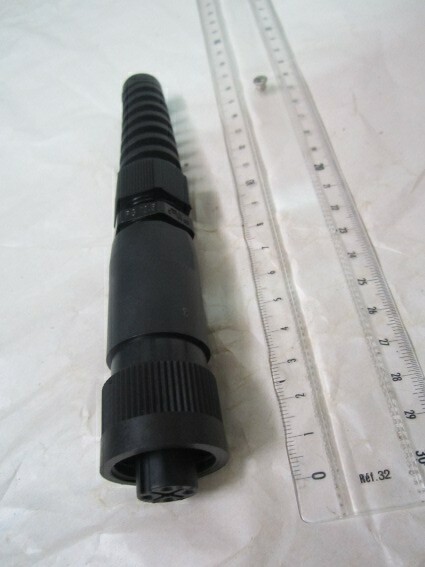 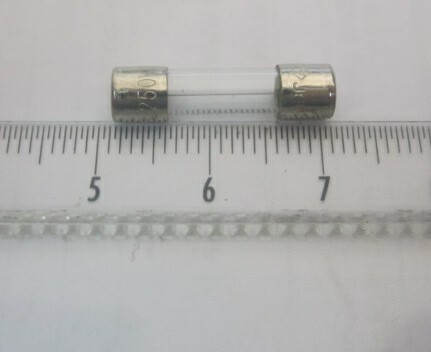 It avoids while walking to pull directly on the connectors. 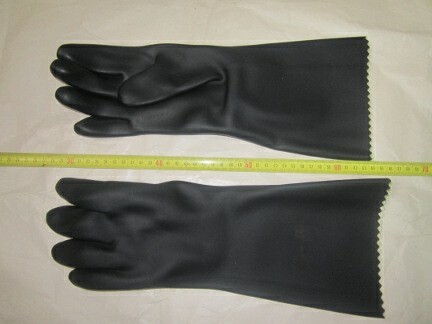 Pair of rubber gloves with or without magnet. 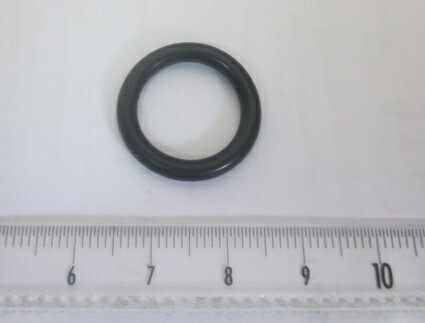 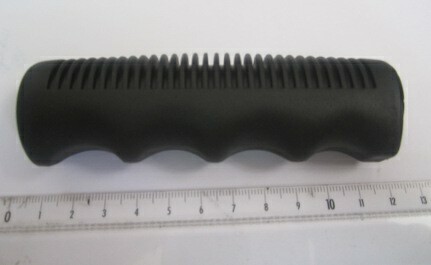 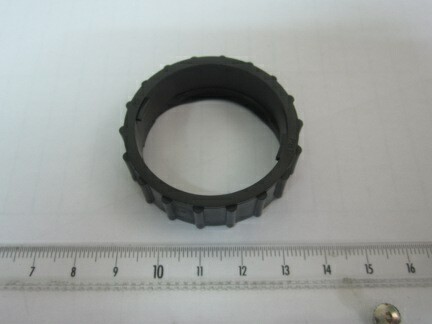 Rubber handle for HERON ® or AIGRETTE ® frame. 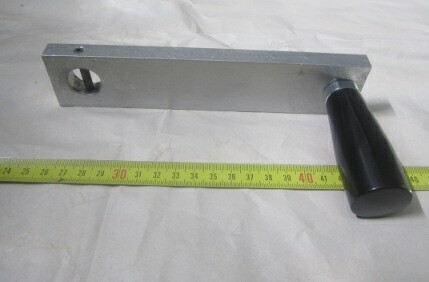 Carrying handle, U shaped, for frame front of the AIGRETTE ®. 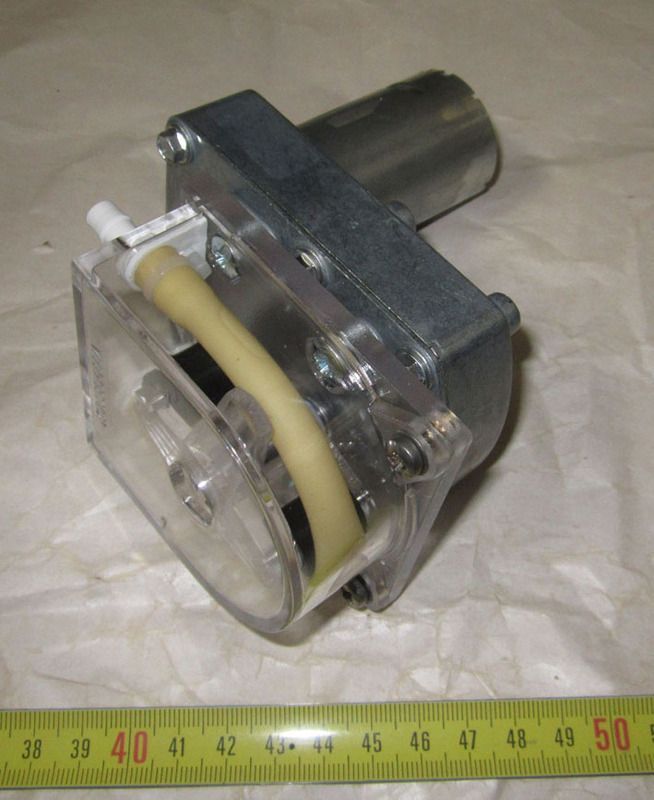 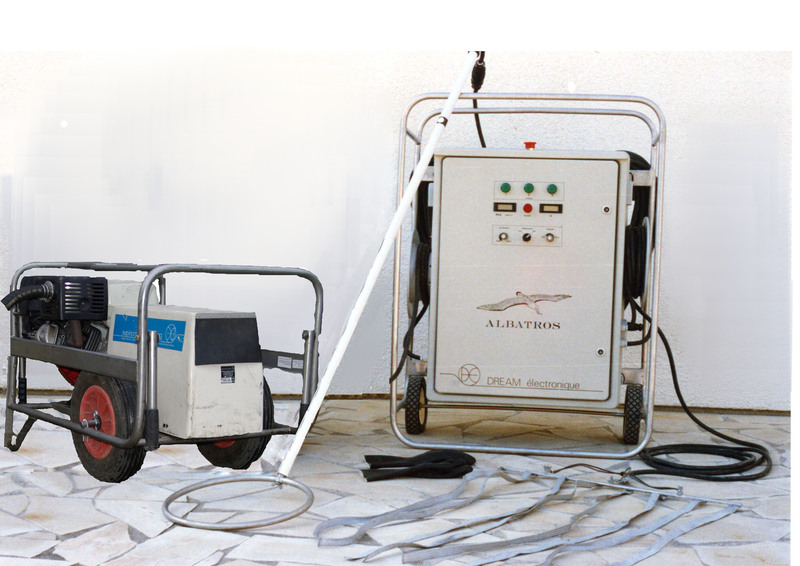 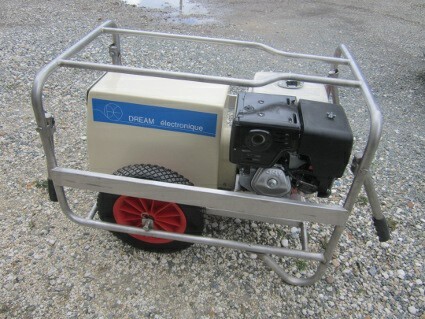 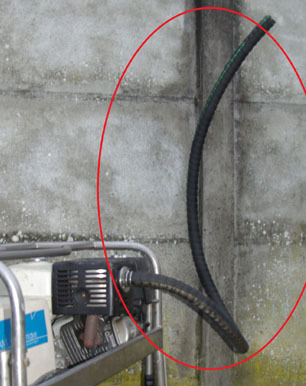 Air pump for automatic calcimeter jack. 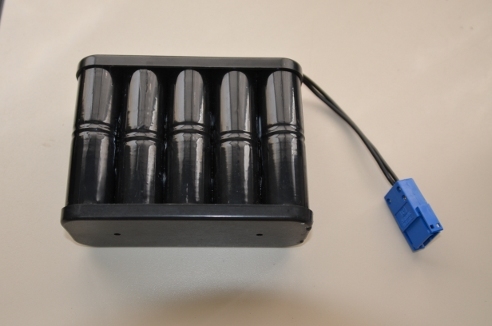 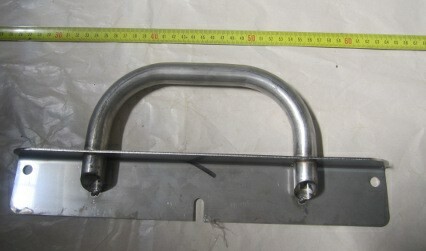 Multiple socket used to fish with several anodes. 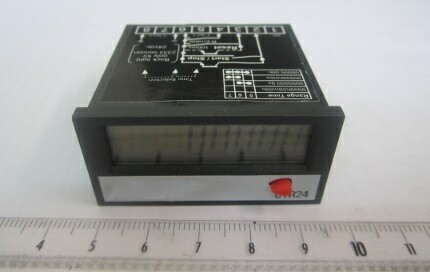 1 input and up to 4 outputs.